Excellent investment opportunity! 5521 & 5523 Roxanne Pl - This Johnson duplex recently flooded and being sold "As Is". 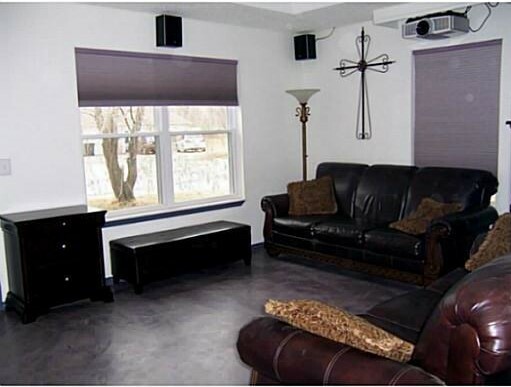 Seller has moved out of state so priced this project to allow for your renovation costs. It has an all brick exterior. The roof was replaced in 2014. Floors throughout are professionally stained concrete. 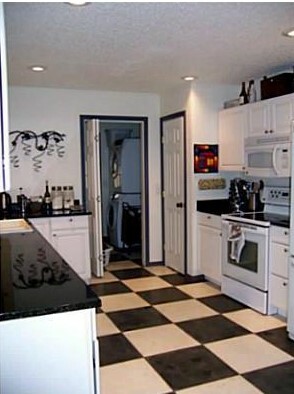 The kitchen, dining area and laundry room are a black and white checkered pattern; the rest of the rooms are a brown marbled pattern. Each side is 1,165 Sq Ft with 2 bedrooms and a 1-car garage. Both bedrooms have large closets. The Hollywood style baths open to the Master and the hall. 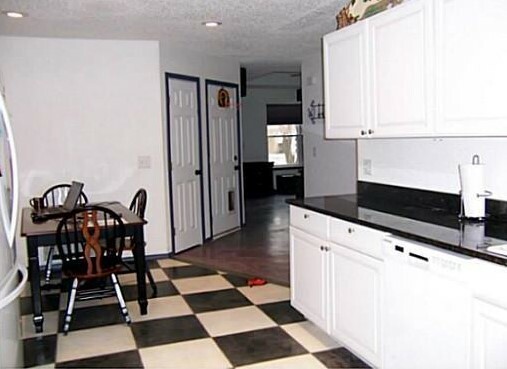 Spacious kitchen offers a pantry and has an eat-in dining area. Laundry room has an exterior door that opens to the fenced back yard. The wooden privacy fence has some damaged areas. Great floor plan in small cul-de-sac neighborhood. This property has a good rental history. Location is very convenient. Call to set up tour, Mitch 479-236-2239 or Shelby 479-366-1124.